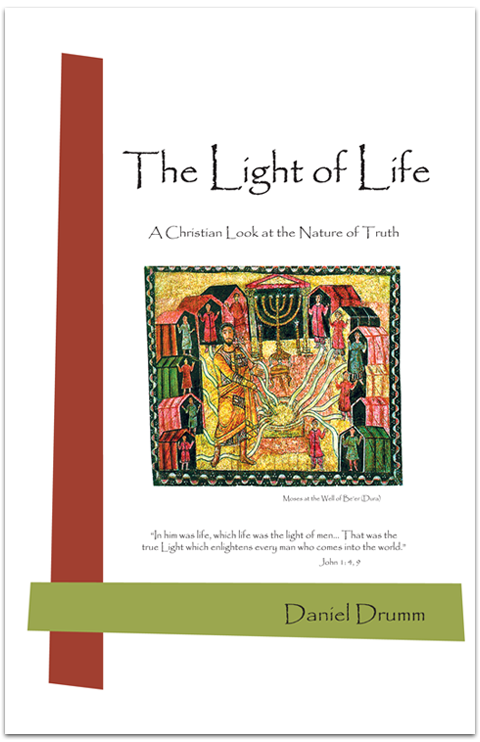 You can now own your own copy of "The Light of Life". We have safe and secure online purchasing set up for you. Click the PayPal® button below to be taken to our PayPal® order processing page for fast and secure purchasing with your account or with a major credit card. No registration required. Please allow 2 - 4 weeks for delivery. To purchase via Drumm Light and PayPal®.